USCIS #60 Slavery What group of people was taken to America and sold as slaves? Millions of Africans were taken to America and sold as slaves. For hundreds of years, slave owners treated slaves like property. People in the United States did not agree about slavery. This led to the Civil War. 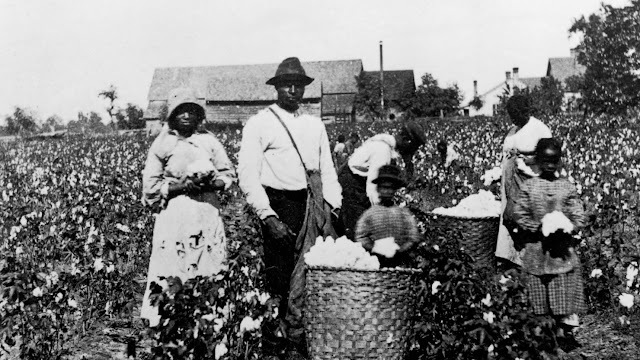 In 1865, after the Civil War was over, slavery was illegal. Enslaved people became free citizens. Africans were taken to America and sold as slaves.